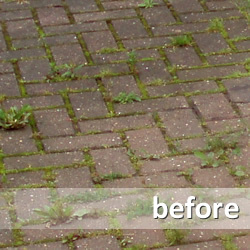 Let us transform your paving... and leave it looking as good as the day it was installed! 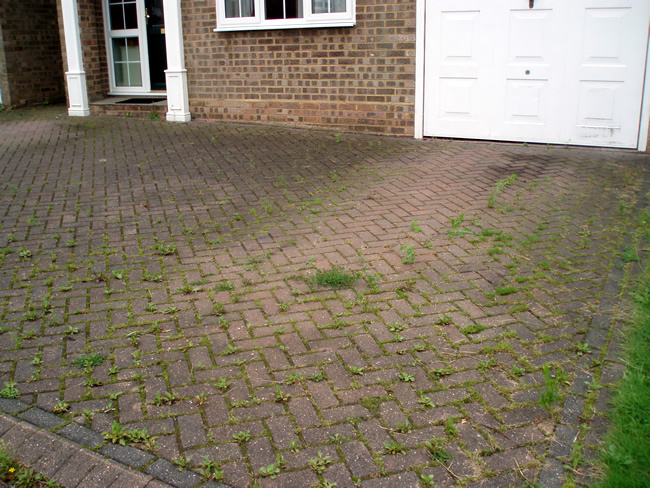 Maybe your paving was laid before you moved in or perhaps you never really thought about long term maintenance. Whatever the reasons, the fact remains the same. 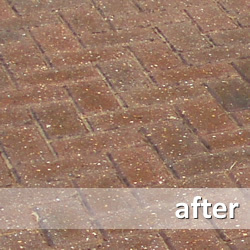 Left unprotected, the wind and rain plus general wear and tear will gradually deteriorate the look of any type of paving. We are registered installers for Smartseal's range of superior sealing products we have the expertise to do the job right! 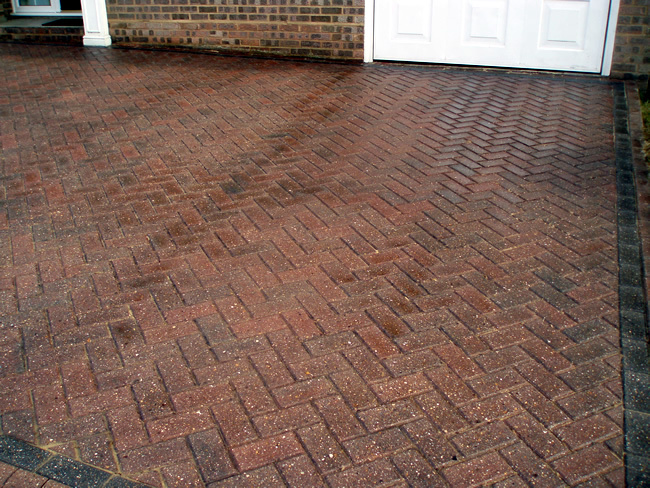 Why not call us for a free quote.